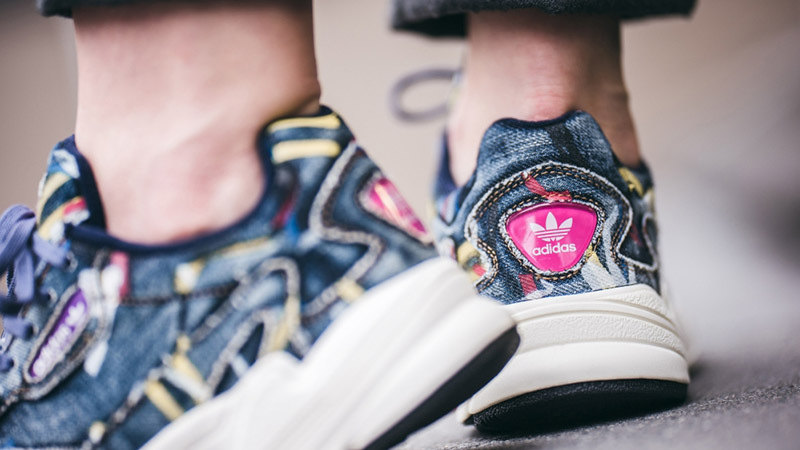 Retro ’90s style is maximised in the adidas Falcon Jeans Multi Women’s. 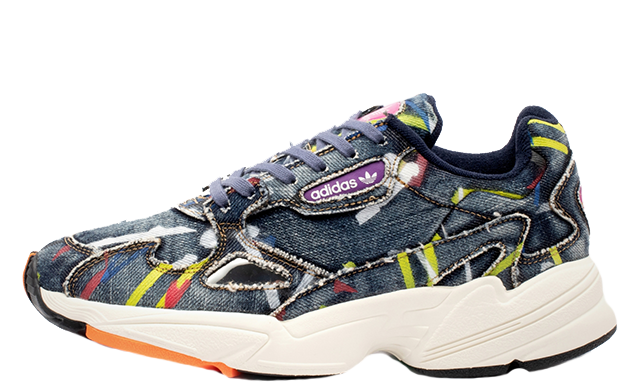 Swapping the sneaker’s traditional leather and mesh upper with frayed denim, this sneaker could just be the most unique pair to launch from the brand’s chunky shoe range yet. 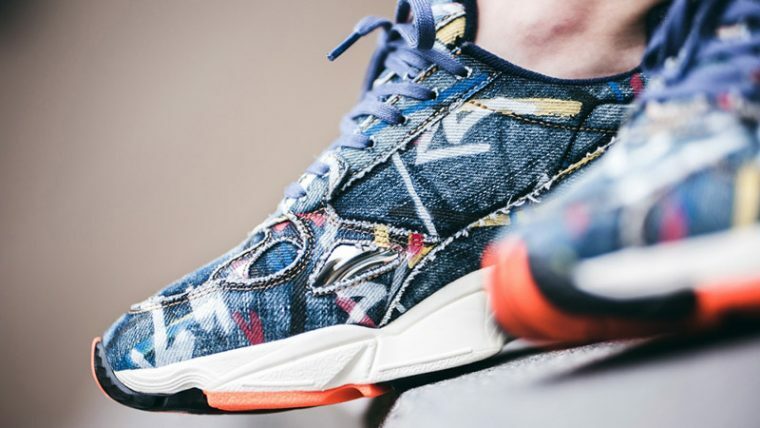 In a bold twist, the Falcon’s denim design is customised with spray painted graffiti, adding contrast to adidas’ indigo base with multi-coloured streaks and arrows. A set of blue laces tie the shoe together, while adidas’ chunky midsole sits under foot in white, with a splash of orange adding a colourful touch at the toe. 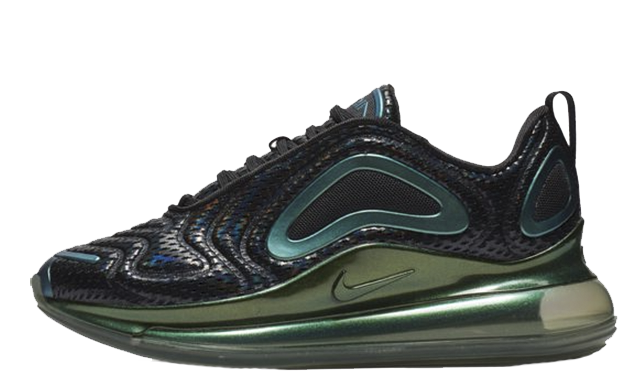 Purple and pink branded windows appear within the jeans inspired upper in typical form, as the Falcon’s famous mirrored panel adds a futuristic shimmer. 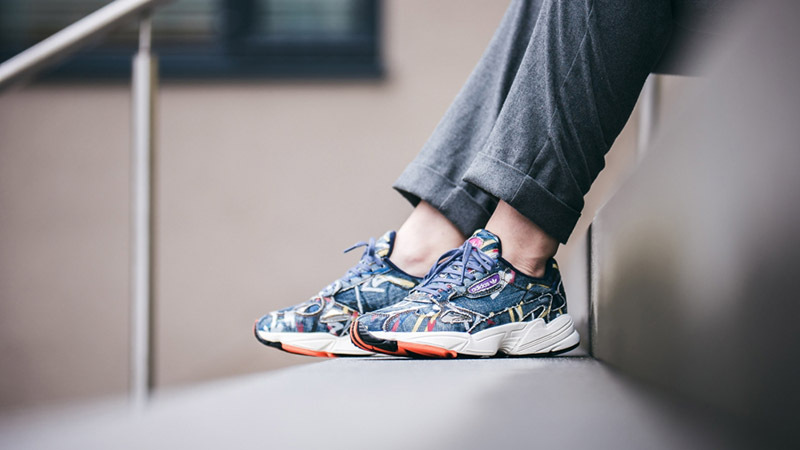 If you’re loving the adidas Falcon Jeans Multi Women’s as much as we are, you can get your hands on a pair soon via the stockists listed. Click the bell icon above to subscribe to release reminders and keep it locked to our social media pages for more updates from adidas.